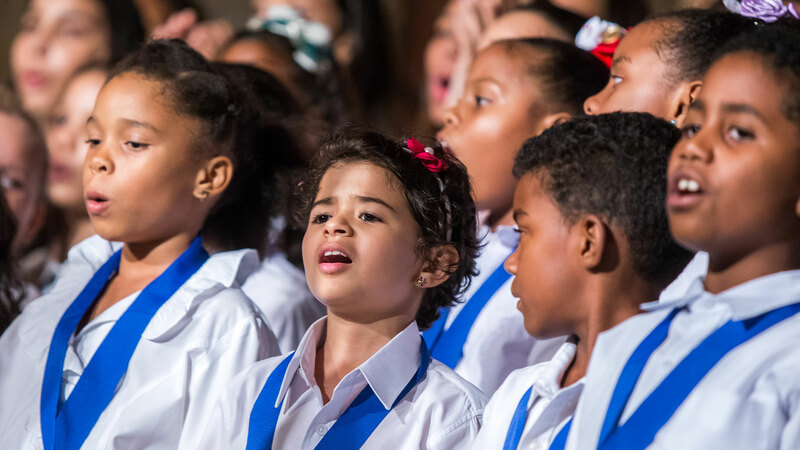 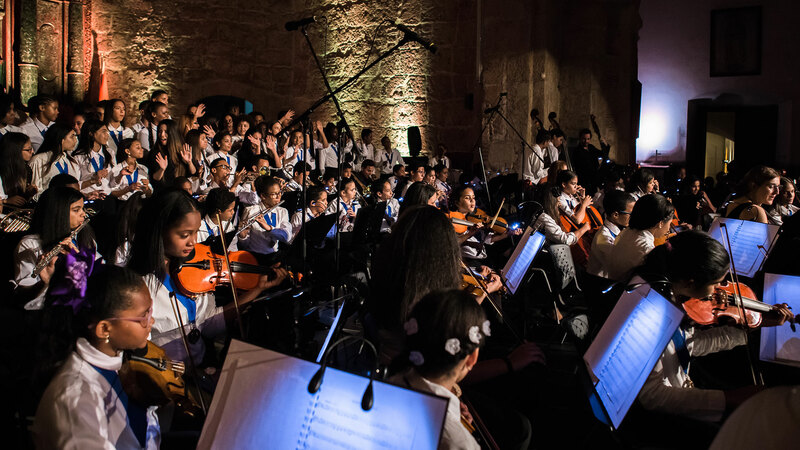 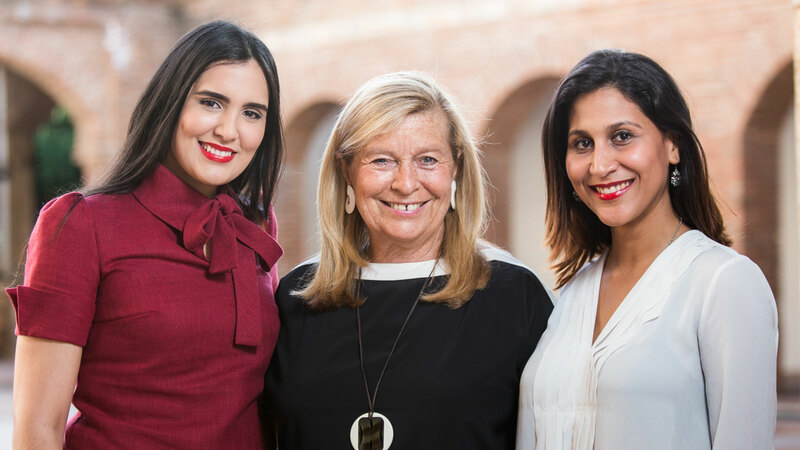 Since 2016, the Fiesta Clásica Foundation has been devoted to the teaching of classical music to the children of the Colonial Zone (intra-muros) in Santo Domingo. 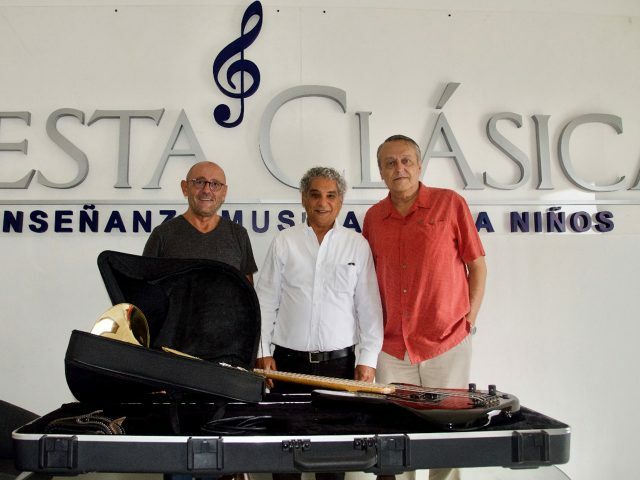 The initiative is totally private and aims at gathering classical music lovers who live in the Dominican Republic. 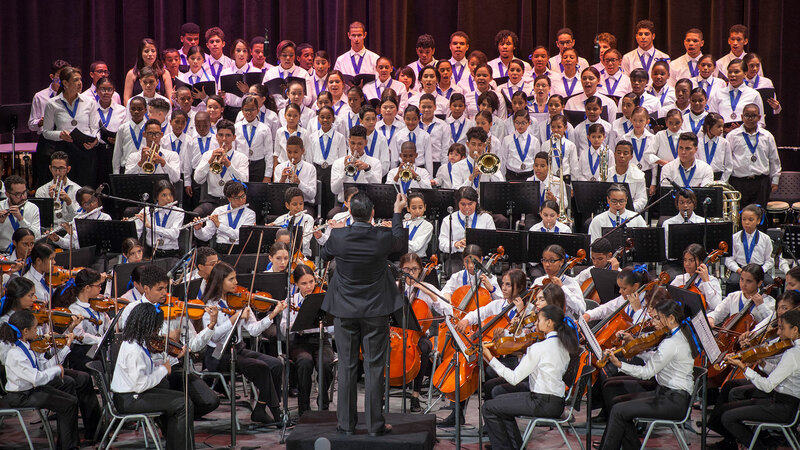 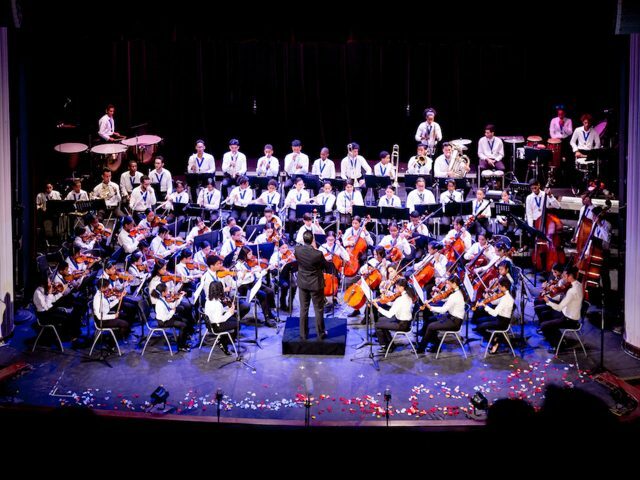 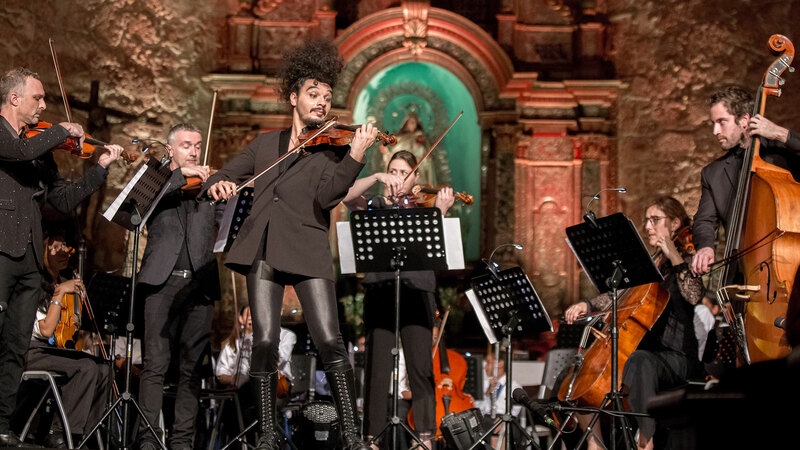 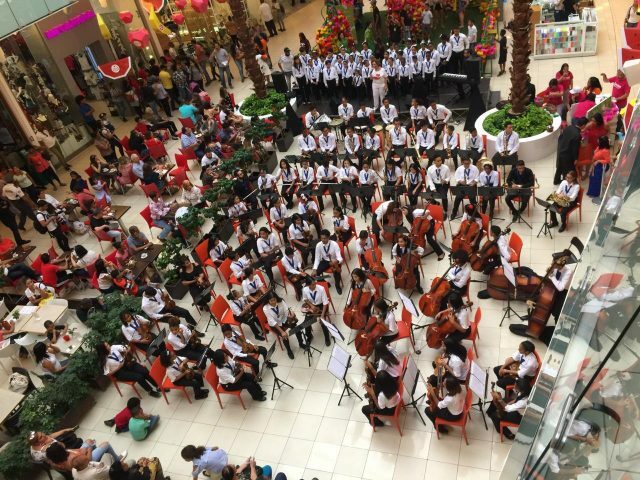 The two main missions are school of music management in accordance with the model of El Sistema Nacional de Orquestas y Coros Juveniles e Infantiles de Venezuela and the organization of prestigious concerts.